Railing — Aztec Manufacturing Inc.
Railings are an essential item for any home that has a porch, steps or a deck. Not only do they greatly increase your safety, they can add beauty, charm and elegance to your home. Aztec Manufacturing, Inc. recommends getting railings as soon as you possibly can. If you are purchasing a new home, make railings a priority! All too often, our customers find themselves scrambling to get a railing installed after an injury. The safety of your family and guests is 100% worth the time and financial investment. We also do commercial railings! 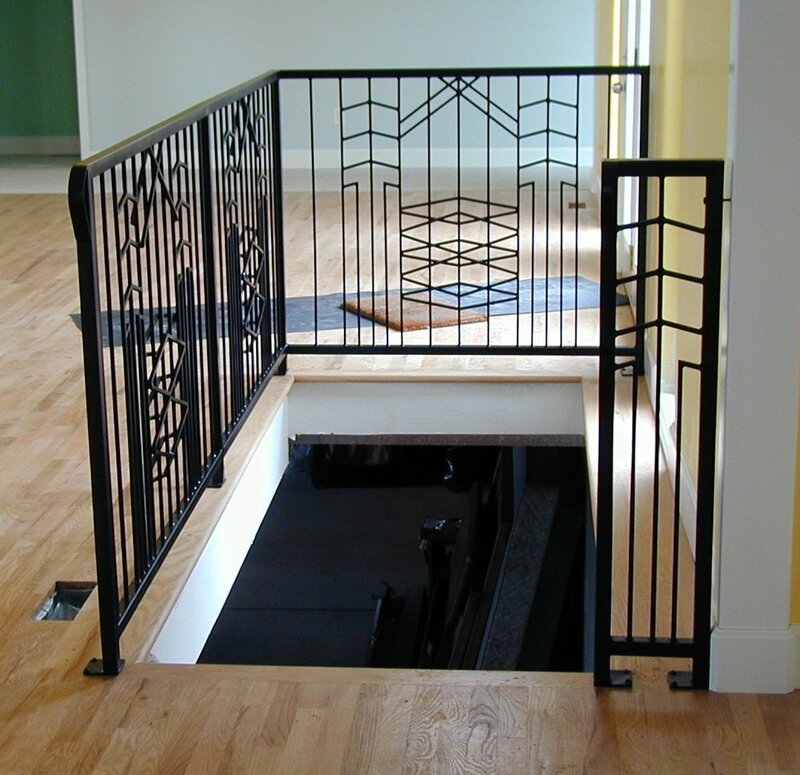 Browse our railing gallery for ideas and inspiration, and call us today for your complimentary estimate!